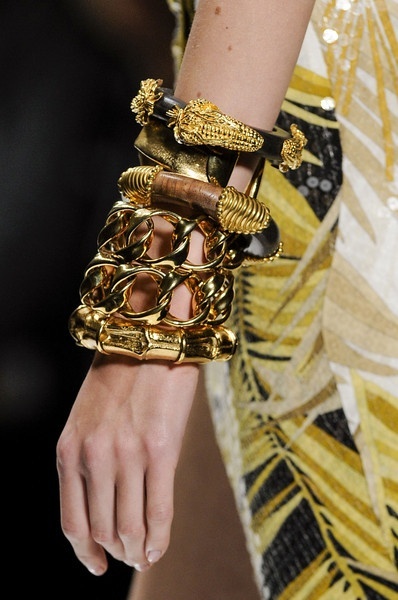 Stack-O-Metre Bracelet Edition: How high can you go? 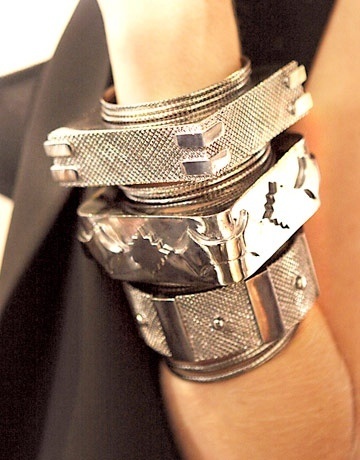 My love for stackable jewellery trend is well and truly documented on this blog and on instagram. 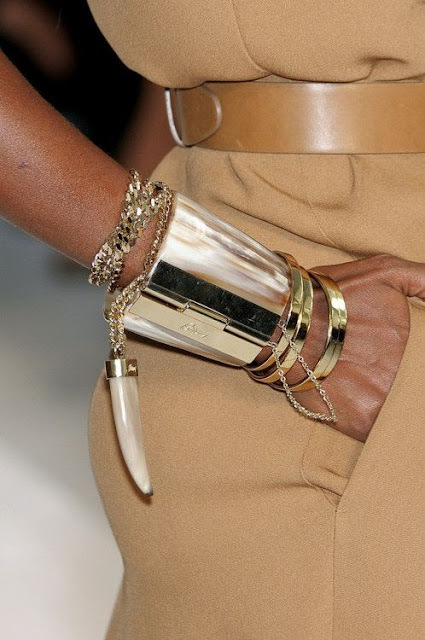 Gold against silver, dainty against the bulk, refined against the rough and texture against the smoothness, the more we diversify the composition the better. 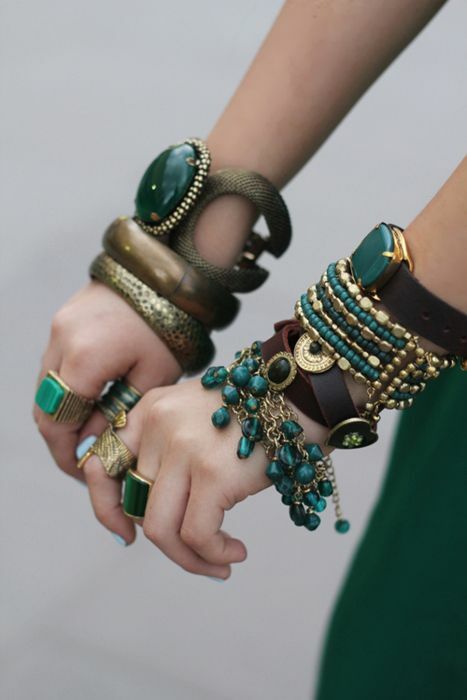 Layering jewellery upon jewellery provides us a sense of individuality that no one else is wearing the very same piece. 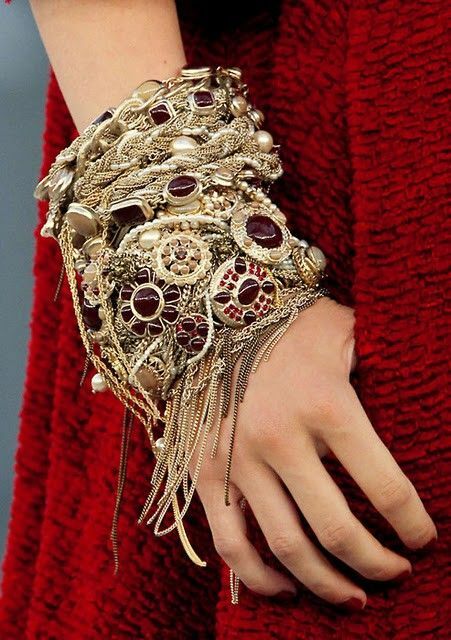 Sure you might be able to spot an odd H&M bangle here and there but by piling on the layers the style is entirely of your own creation. We layer depending on our moods, our spontaneity and our sense of adventure. We layer to build a chapter to create a story. Is there a limit to how many you can stack? The real question is, how far can you go?